Today, Fox remains a family owned and operated business, with the second generation working full-time at the company. 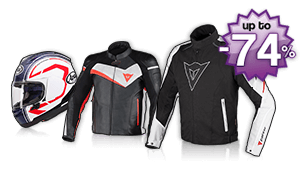 During the last three decades, Fox Racing has become an international leader in the youth lifestyle clothing market with its famous Fox Head logo seen worldwide. In doing so, the family has held steadfast to Geoff Fox's original goal of making the best motocross products money can buy. Constant research, development, and fine-tuning goes into Fox race apparel and performance gear. Through the guidance and feedback of Fox's championship-winning athletes, the company continues to lead the charge by utilizing the best technology and design talent available to enhance and optimize the quality, comfort and performance of all of its products.